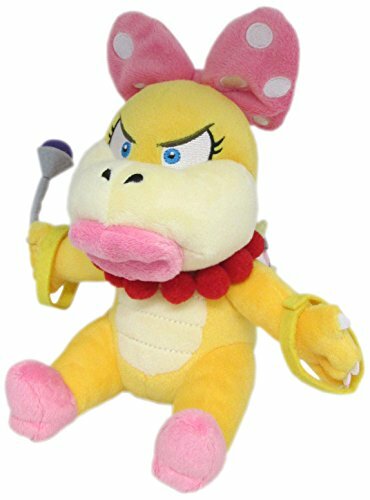 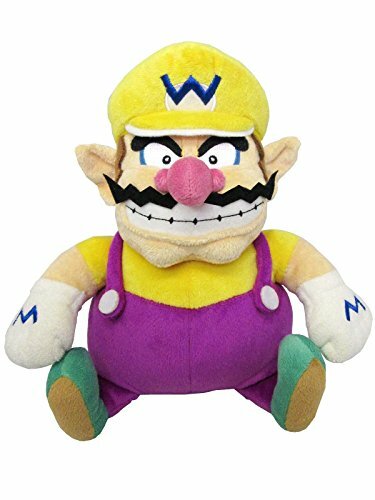 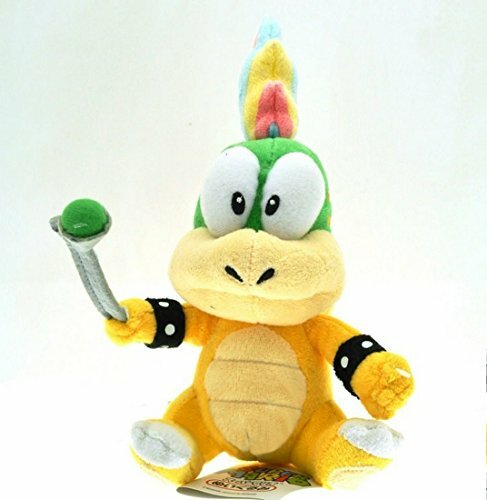 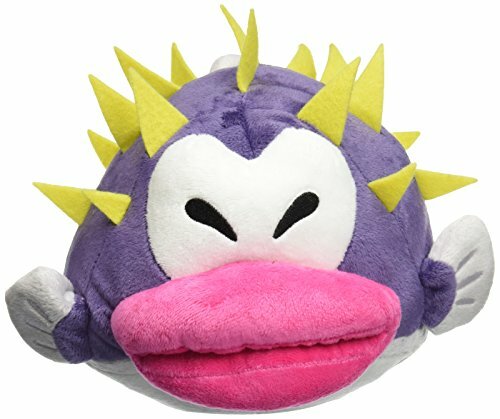 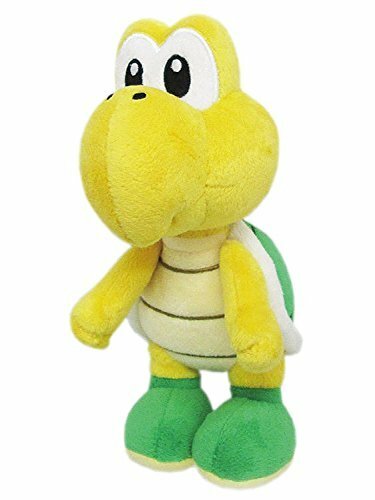 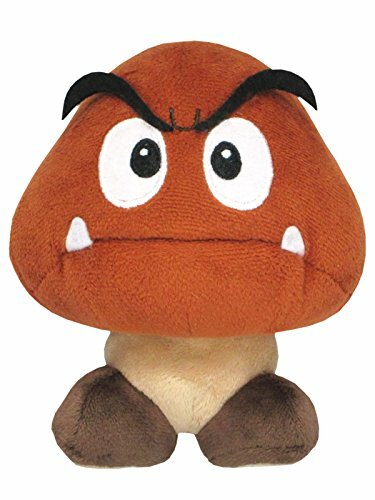 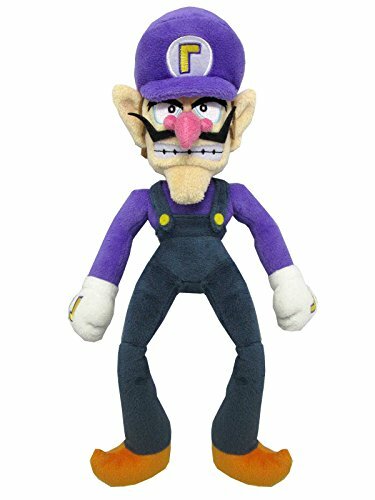 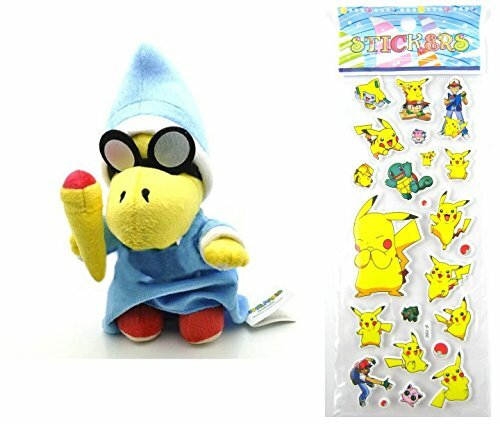 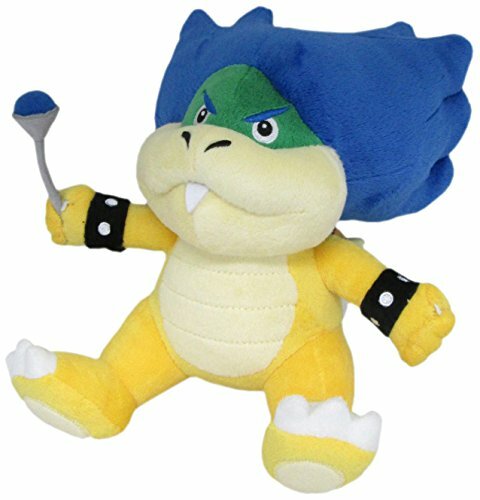 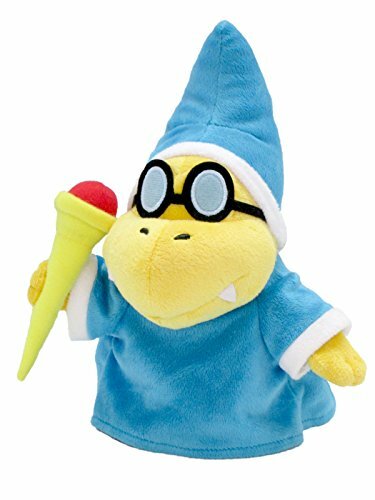 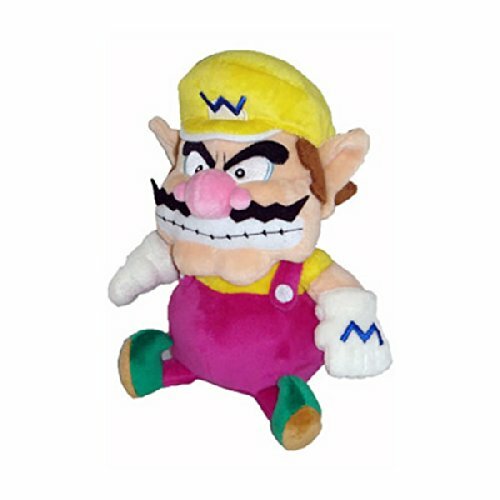 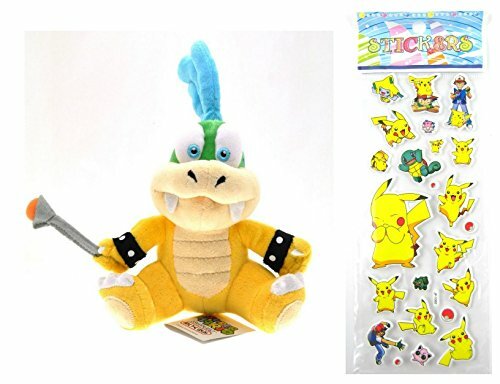 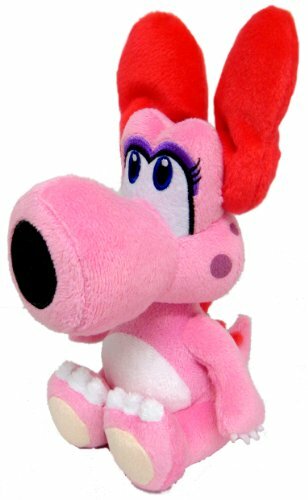 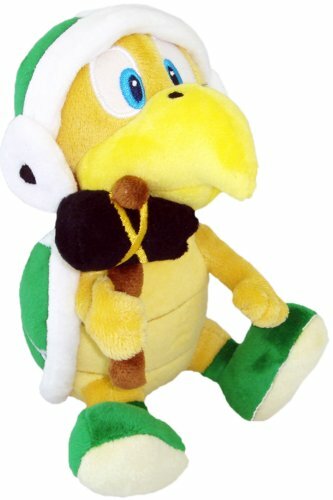 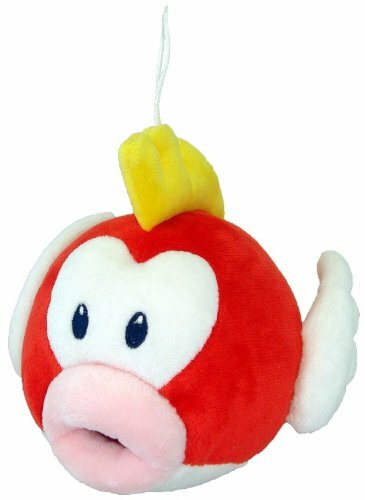 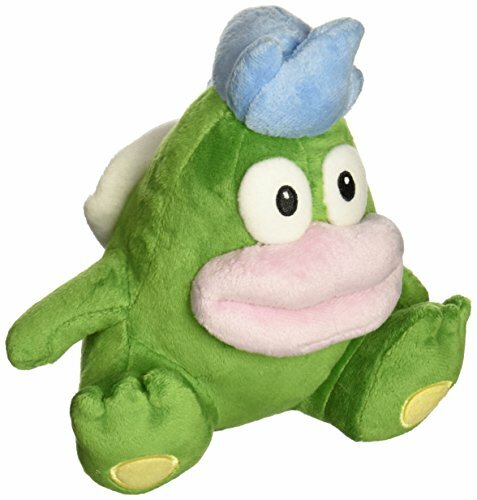 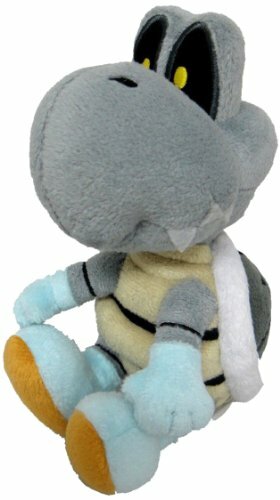 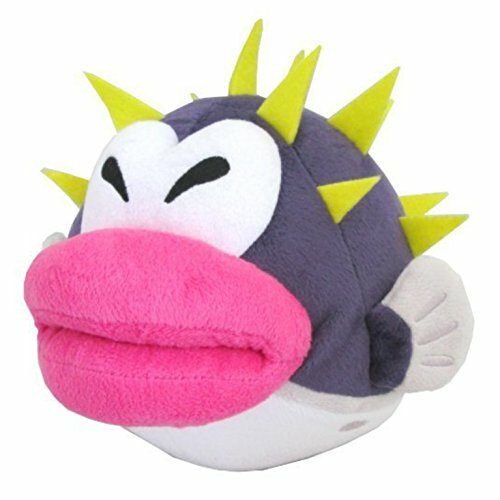 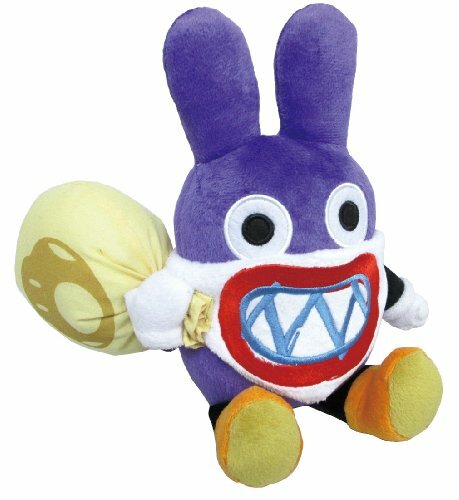 Super Mario - Magikoopa / Kamek Plush - Japan Import - 20.5cm 9"
Super Mario - Waluigi Plush - All Star Collection - 32cm 12.5"
Super Mario - Banzai Bill Plush - 18cm 7.5"
Super Mario - Birdo Plush - Little Buddy - 15cm 6"
Super Mario - Blooper Plush - 19cm 7.5"
Super Mario - Bob-Omb Plush - 19cm 7.5"
Super Mario - Bob-Omb Plush - All Star Collection - 12.7cm 5"
Super Mario - Bob-Omb Plush with sound - 13cm 5"
Super Mario - Boo Ghost Plush - All Star Collection - 10cm 4"
Super Mario - Boo Ghost Plush - All Star Collection - 25cm 10"
Super Mario - Bowser Jr. 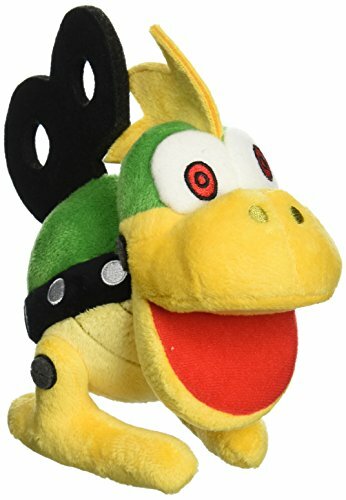 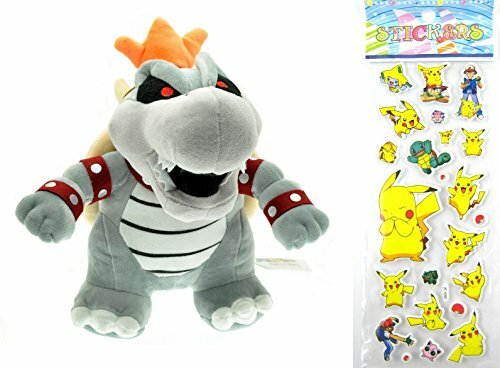 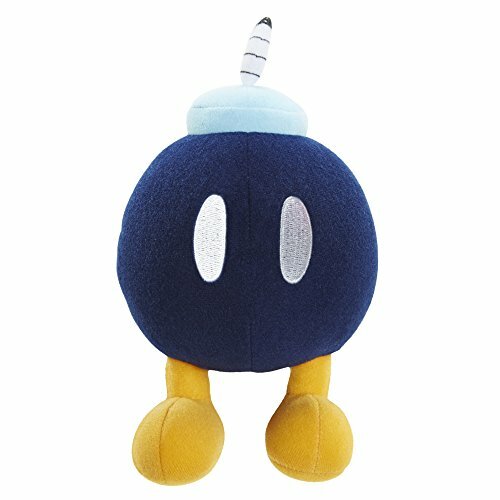 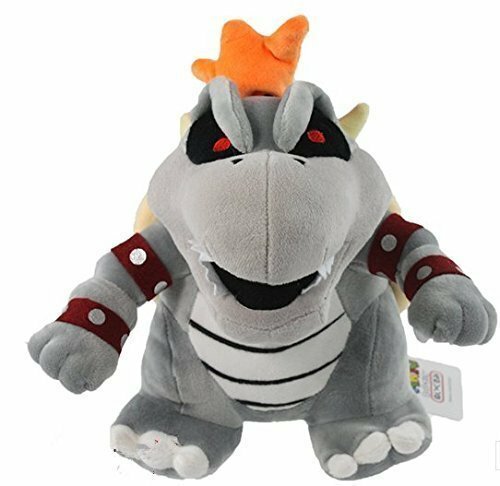 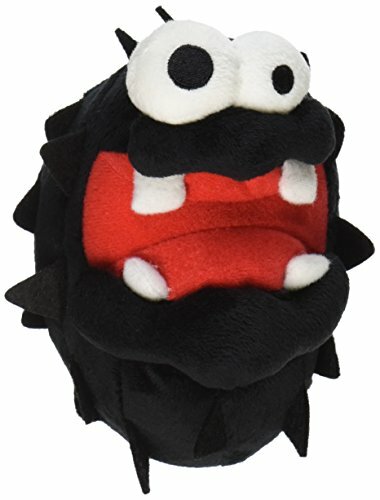 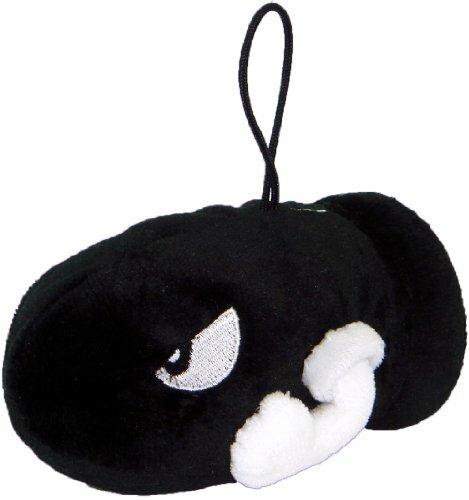 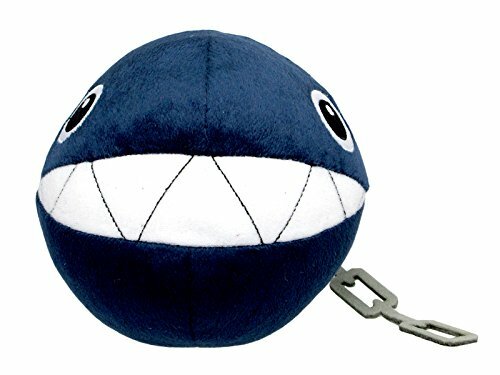 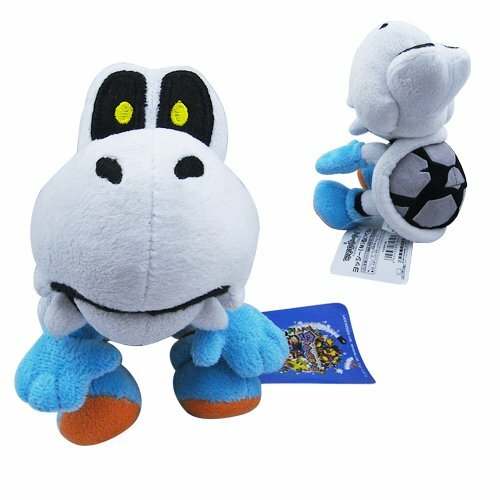 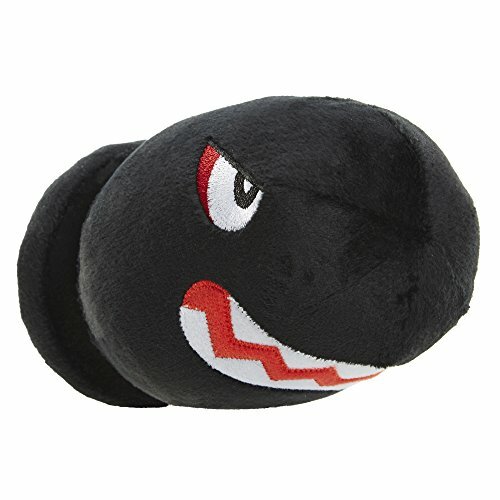 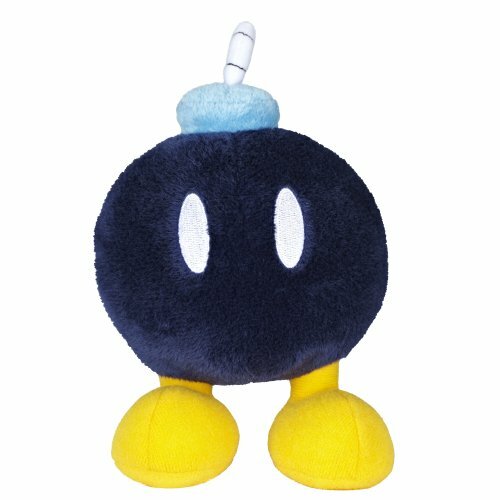 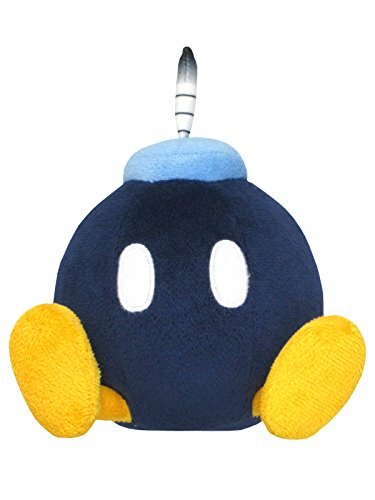 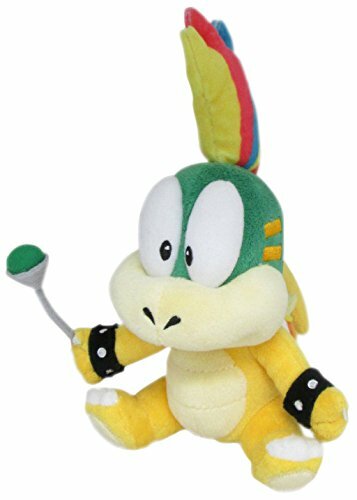 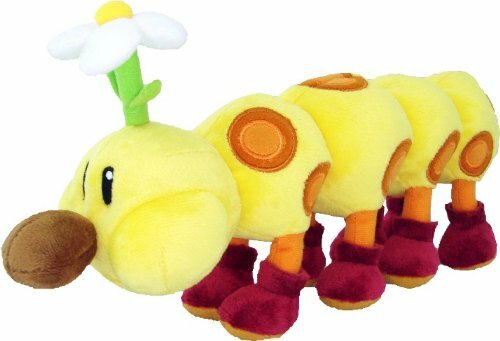 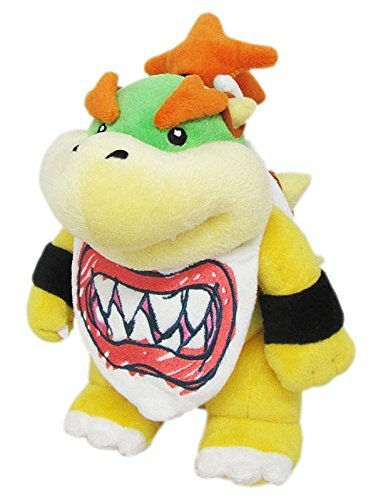 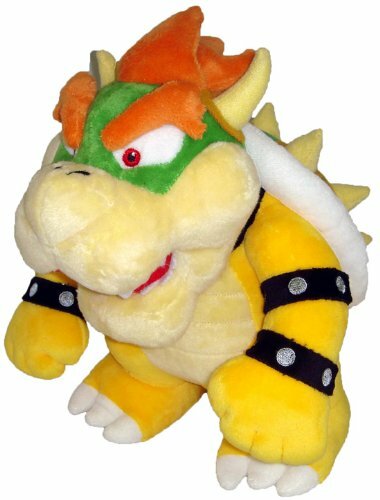 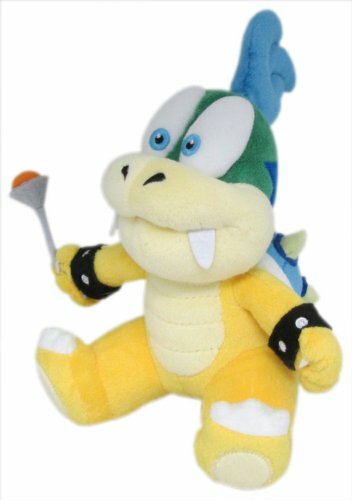 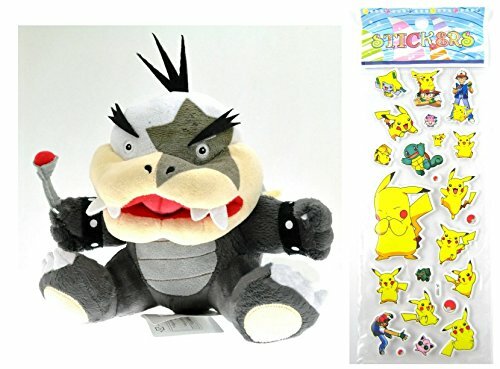 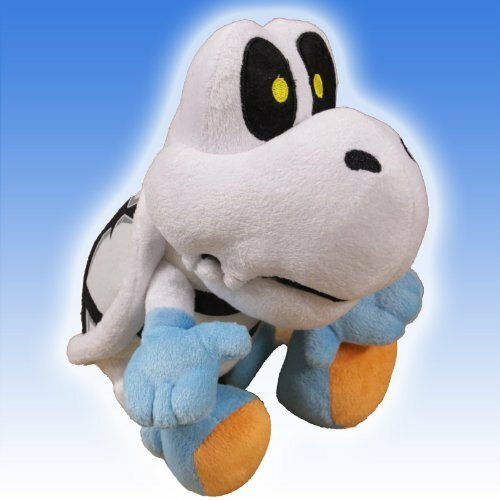 Plush - 21cm 9"
Super Mario - Bowser Plush - 26cm 10"
Super Mario - Bullet Bill Plush - 13cm 5"
Super Mario - BunBun Yellow Plush - 16cm 6.5"
Super Mario - Buzzy Beetle Plush - Little Buddy - 10cm 4"
Super Mario - Chain Chomp Plush - All Star Collection - 13cm 5"
Super Mario - Cheep Cheep Plush - 15cm 6"
super Mario - Dry Bones Bowser Koopa - 21cm 8"
super Mario - Dry Bones Bowser Koopa - 25cm 10"
Super Mario - Dry Bones Plush - 15cm 6"
Super Mario - Dry Bones Plush - 20cm 8"
Super Mario - Dry Bones Plush - 25cm 10"
Super Mario - Dry Bones Plush - Little Buddy - 15cm 6"
Super Mario - Fuzzy Plush - Little Buddy - 10cm 4"
Super Mario - Goomba Plush - 19cm 7.5"
Super Mario - Goomba Plush - All Star Collection - 13cm 5"
Super Mario - Hammer Plush - Little Buddy - 18cm 7"
Super Mario - Koopa Plush - 20cm 8"
Super Mario - Koopa Plush yellow - 24cm 9.5"
Super Mario - Lakitu Plush - Little Buddy - 20cm 8"
Super Mario - Larry Koopa Plush - 18cm 7"
Super Mario - Larry Koopa Plush - 28cm 11"
Super Mario - Lemmy Koopa Plush - 14cm 5.5"
Super Mario - Lemmy Koopa Plush - Little Buddy - 20cm 8"
Super Mario - Ludwig Von Koopa Plush - Little Buddy - 18cm 7"
Super Mario - Magikoopa Plush - 25cm 9"
Super Mario - Mario Morton Koopa Jr. 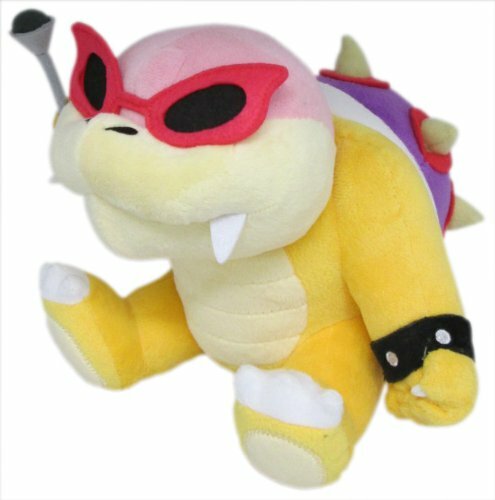 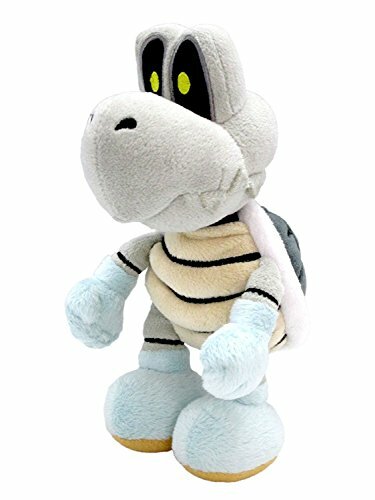 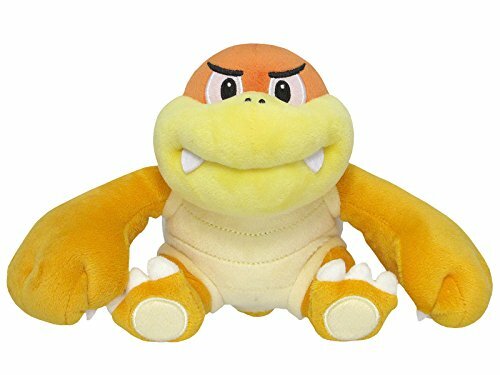 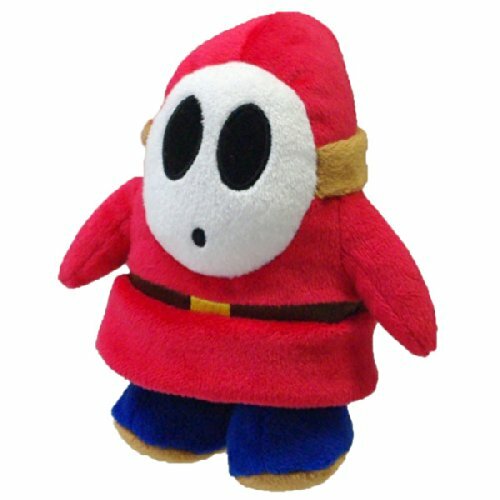 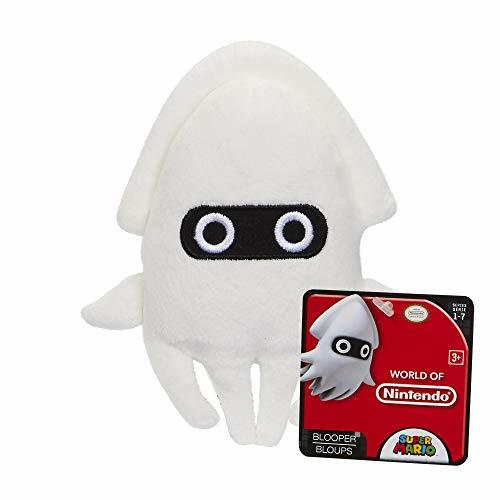 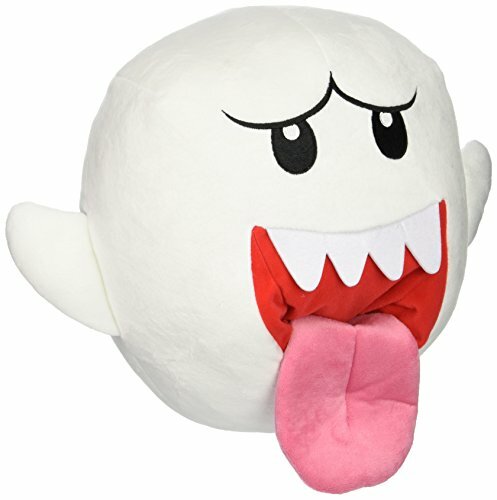 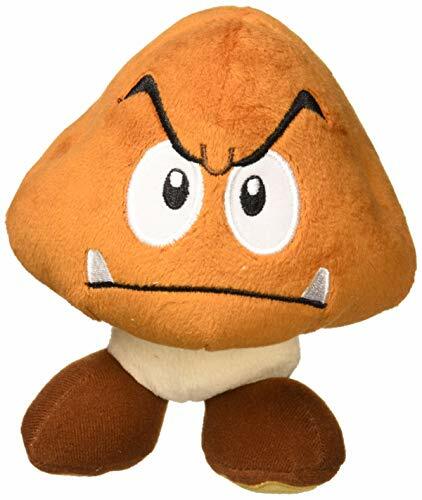 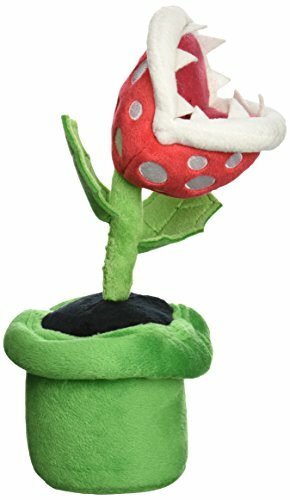 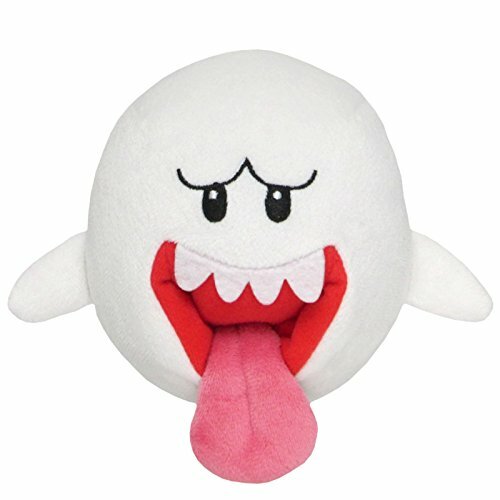 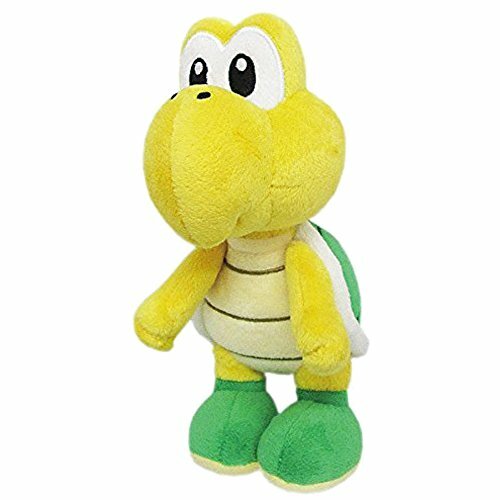 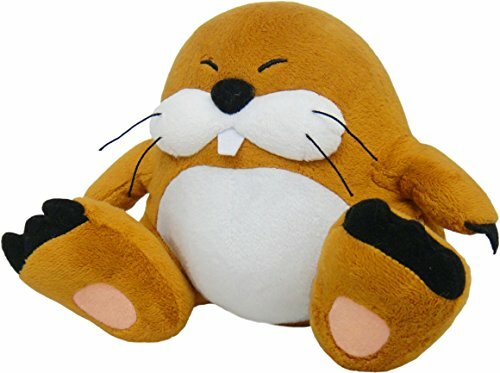 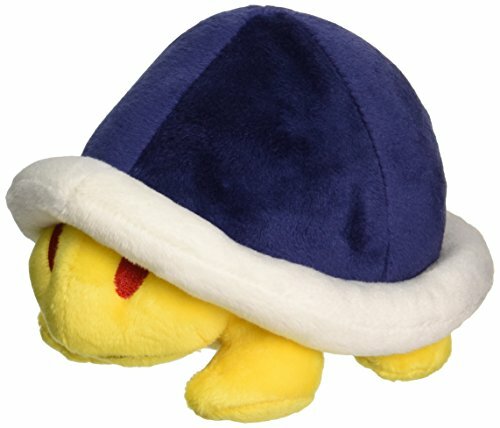 Plush - 23cm 8"
Super Mario - Mecha Koopa Plush - Little Buddy - 15cm 6"
Super Mario - Monty Mole Plush - 15cm 6"
Super Mario - Nabbit Plush - WII U - 23cm 9"
Super Mario - Piranha Plant Plush - 24cm 9"
Super Mario - Pokey Plush - Little Buddy - 23cm 9"
Super Mario - Porcupuffer Plush - 18cm 7"
Super Mario - Porcupuffer Plush - Little Buddy - 18cm 7"
Super Mario - Roy Koopa Plush - Little Buddy - 15cm 6"
Super Mario - Shy Guy Plush - 14cm 5.5"
Super Mario - Spike Plush - Little Buddy - 15cm 6"
Super Mario - Wario Plush - 24cm 9.5"
Super Mario - Wario Plush - All Star Collection - 25cm 10"
Super Mario - Wendy Koopa Plush - Little Buddy - 18cm 7"
Super Mario - Wiggler Plush - Little Buddy - 28cm 11"